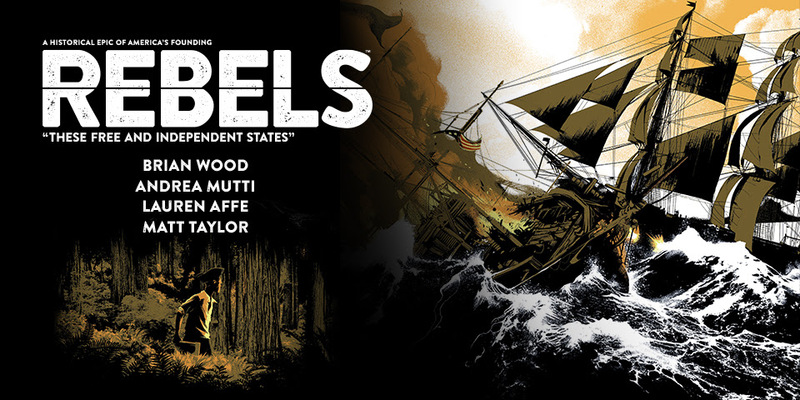 New Rebels: These Free and Independent States #1, Art of Mass Effect: Andromeda and more! 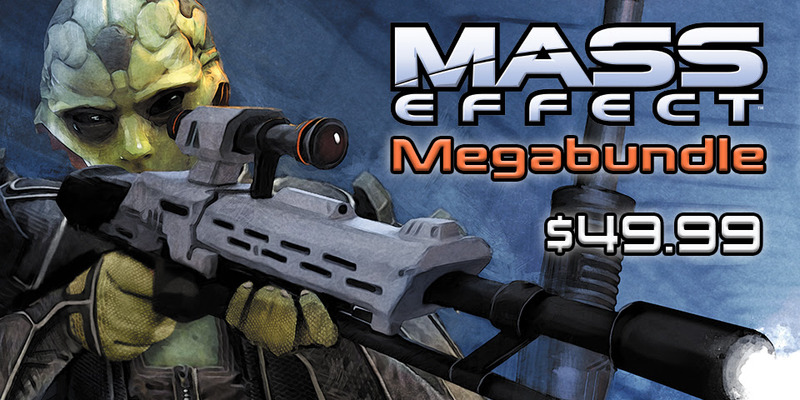 The award-winning Mass Effect series captured the hearts and souls of gamers with its memorable characters, stunning visuals, and visceral combat! 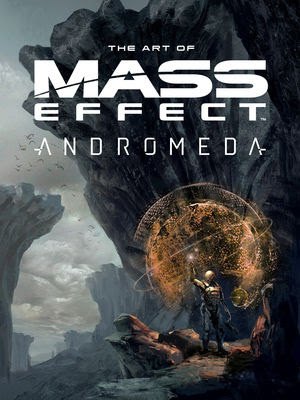 Now, the Mass Effect universe expands with Dark Horse’s The Art of Mass Effect: Andromeda—featuring exclusive art of the new game’s characters, arsenal, locations, vehicles, and more! * Exclusive never-before-seen concept art from the making of Mass Effect: Andromeda!